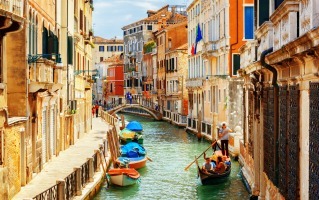 Venice can typically be described as one of the prime romantic destinations in Europe. A surreal location, comprising of 118 islands, It is is a typical exemplification of Italian beauty. In Venice, one can hire a desired car from Venice Meister Railway Station. Hertz saves the hassle of availing public transport and provides for a comfortable journey without burning a hole in the customer's pocket. After hours drop off:- One has the option of leaving their vehicles at any location to be collected by Hertz. 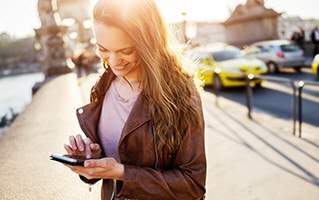 After hours pick up:- Similar to Hertz?s after hours drop off service, one can avail its pick up service without paying extra! Infant Seat:- Designed to suit the needs of a toddler during the course of the trip, infant seats is one of the most popular add ons. Booster Seat:- For those having outgrown a child seat/infant seat, Hertz provides for a booster seat subject to certain conditions. The seats would be installed as per personal directions. Some amazing places to check out the your rented vehicle: Piazza San Marco, Lido di Venezia, Bridge of Sighs Dorsoduro. Opening hours: Mo-Fr 0830-1230 1430-1800, Sa 0830-1230, Su closed.